In-home healthcare covers a wide range of services and care, from companions and homemakers to personal care aides and nurses. 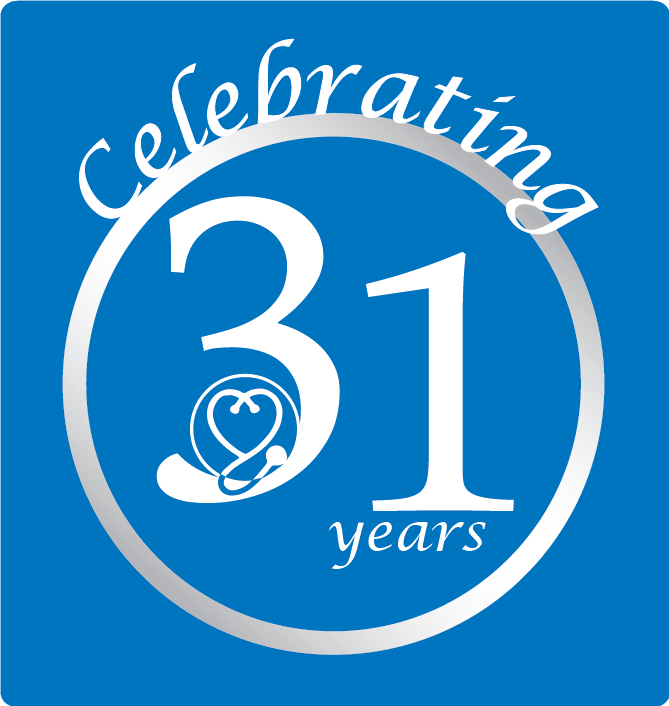 We are a full-service, private, licensed home health care agency. All home care and services we offer in Watertown, MA and surrounding communities are provided by employees of Metropolitan Home Health Services, Inc..